The modern Oxygen Bar Stool takes your breath away. 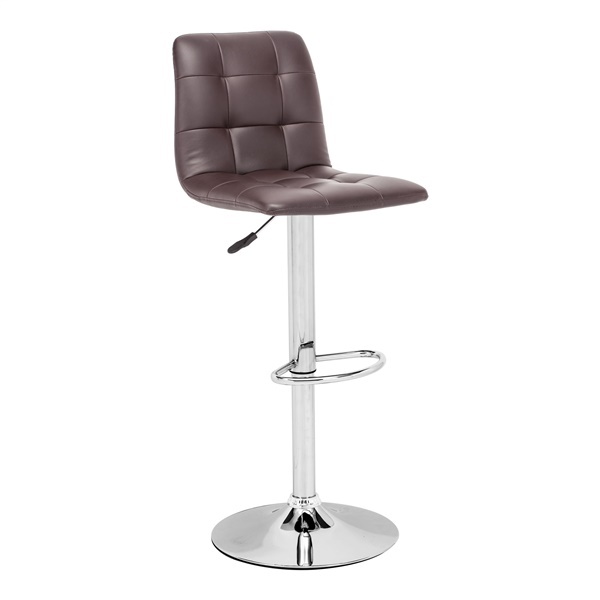 The Oxygen Bar Stool has tufted leatherette cushions in the color of your choice and an adjustable height within a sleek chrome base. The Oxygen Bar Stool is a breath of fresh air for any modern setting.